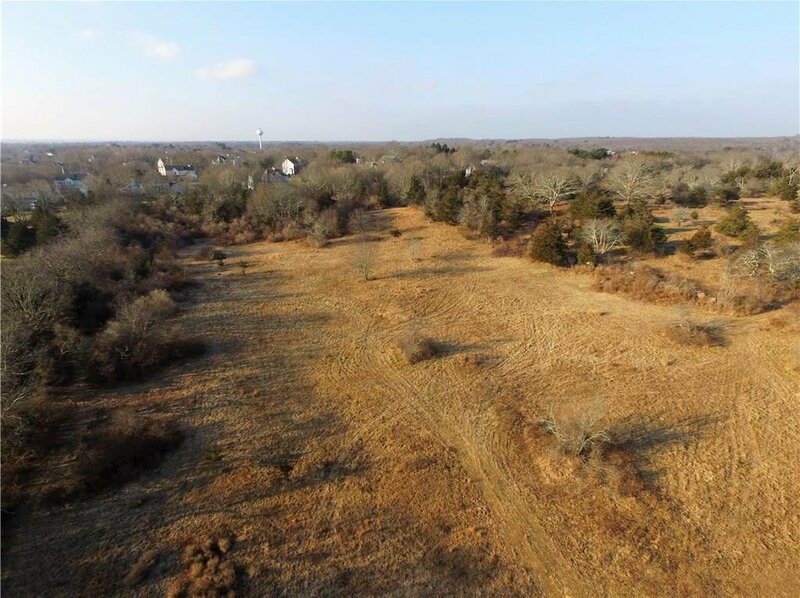 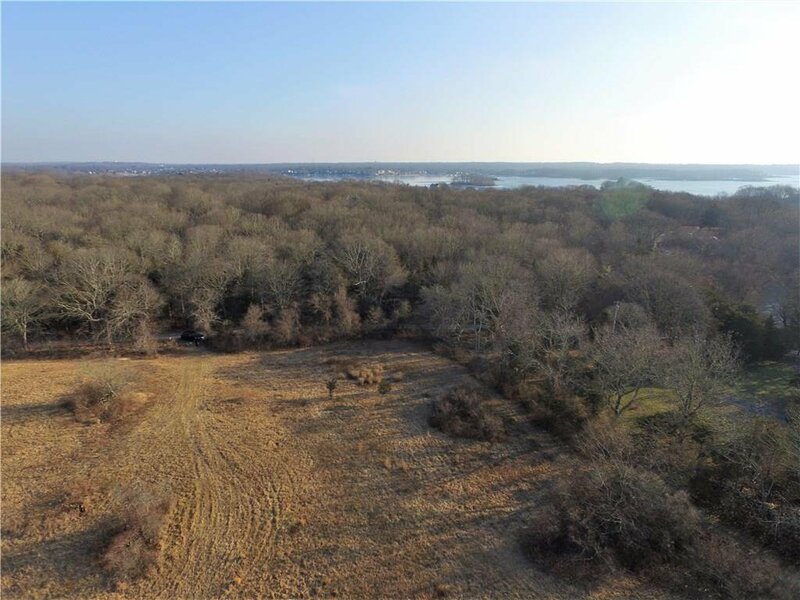 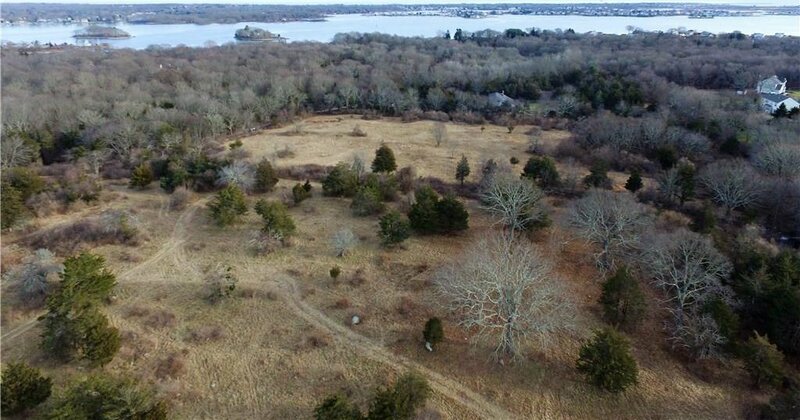 One of the largest pristine properties available in Southern Rhode Island, this 10+ acre coastal estate has the potential for many uses. 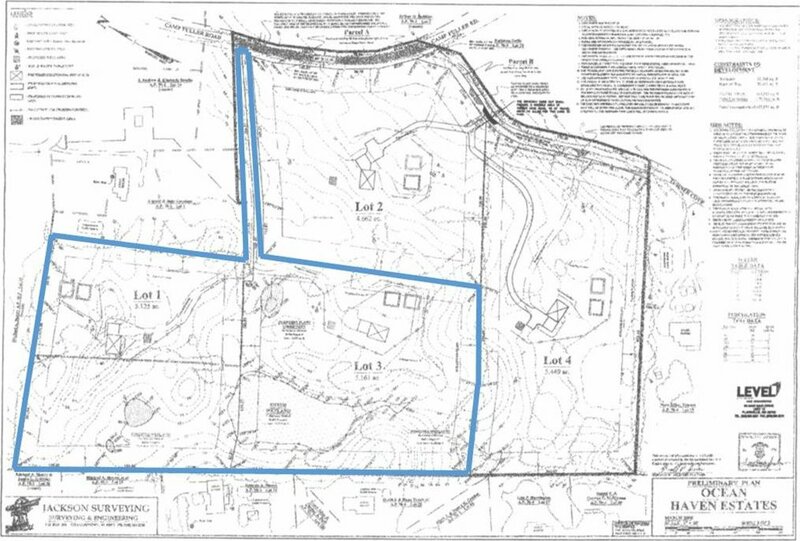 It has the approvals in place for a 2 lot subdivision (lots 1 & 3). 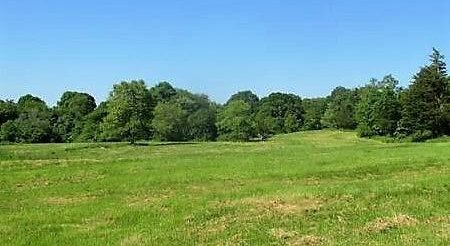 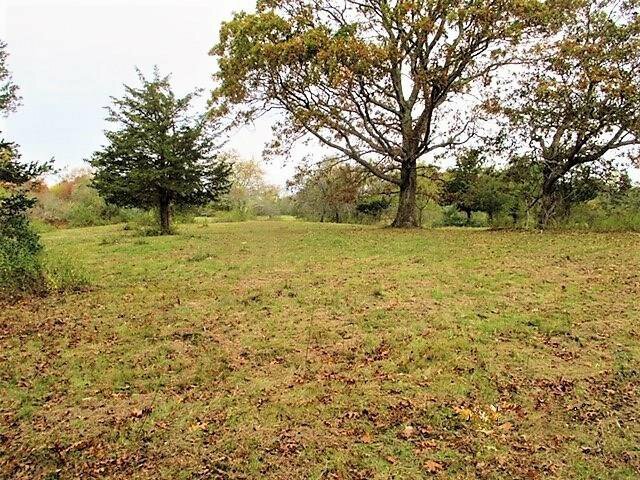 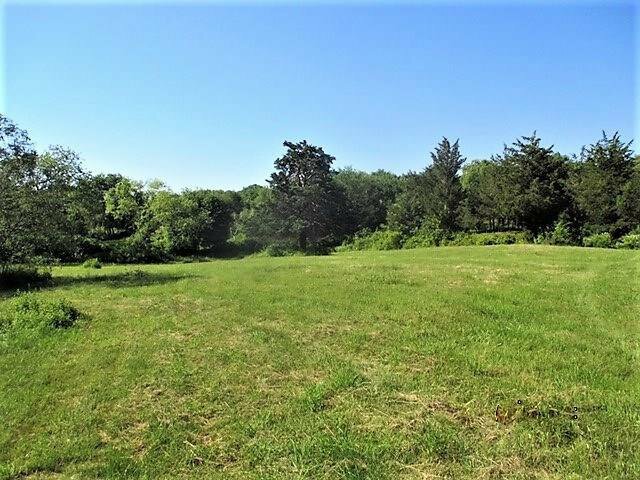 It could be a wonderful equestrian farm, a sustainable New England agricultural farm, a wonderful family compound or a vacation property for multiple generations to enjoy. 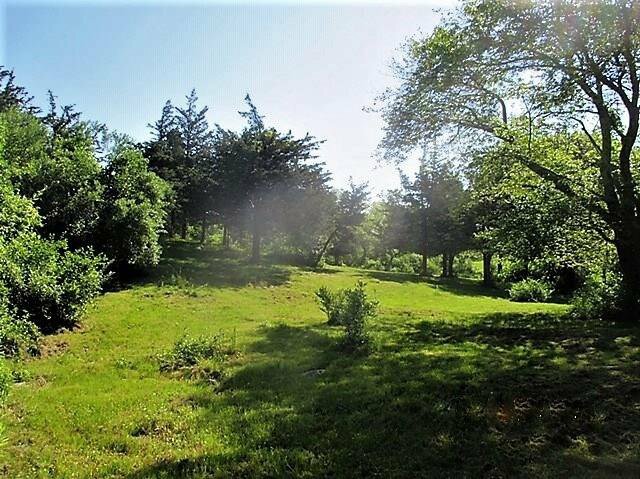 The private road leads to a property filled with rolling meadows, specimen trees, classic Rhode Island rock walls and a spring-fed pond at the back of the property. 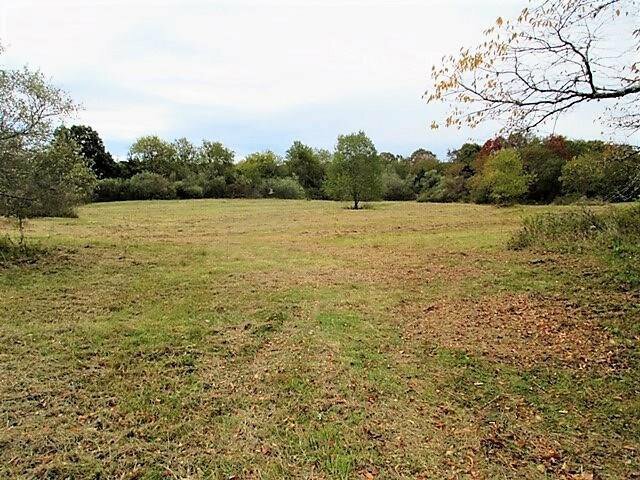 With two thirds of the property already cleared, this special, private and serene place will provide you a tranquil place to call home. 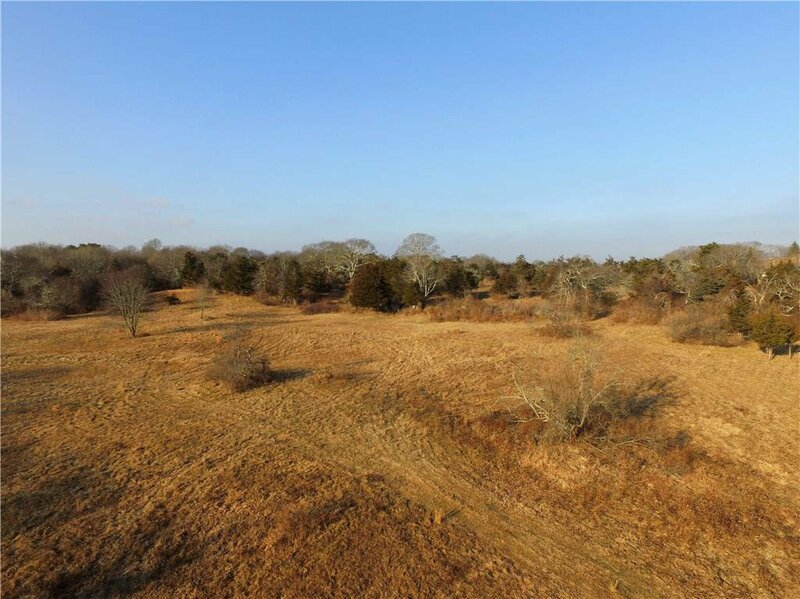 With a high point of 88 feet, and bordered by conservation land, you have a view of nature unlike any other. 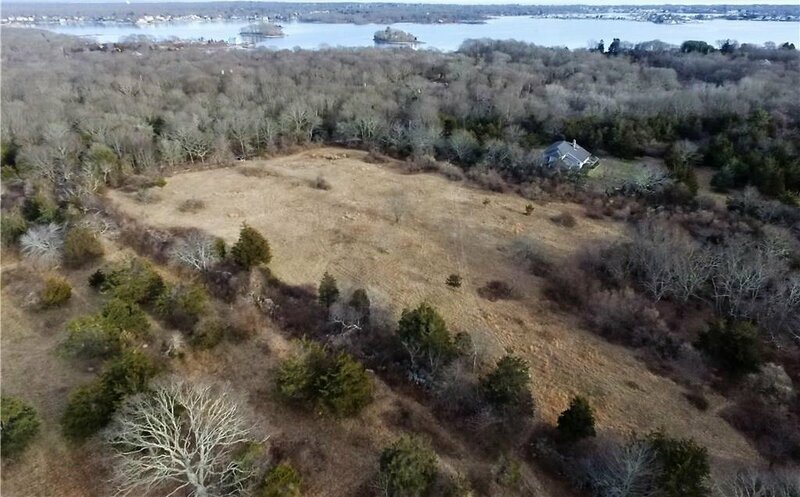 You are minutes away from multiple beaches and marinas, close to both downtown Wakefield and Narragansett, and only fifteen minutes from the train station and URI. 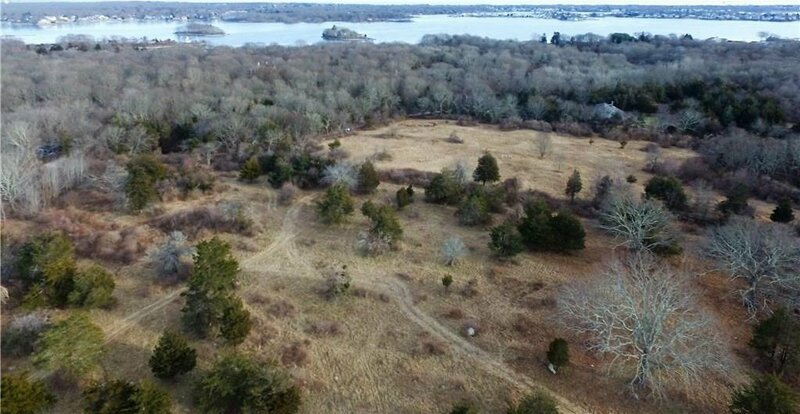 Boston is an hour and a half drive and New York City is less than three hours away. 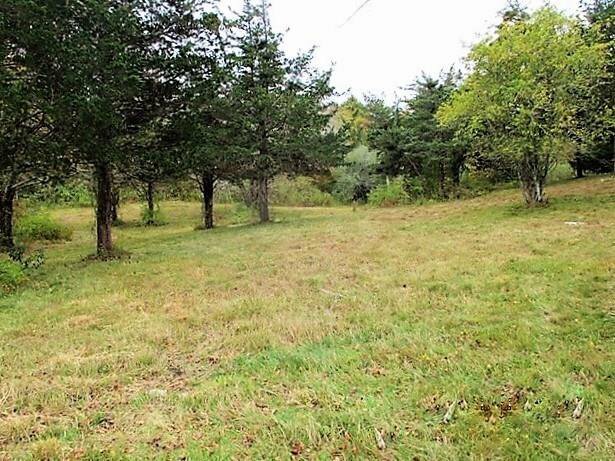 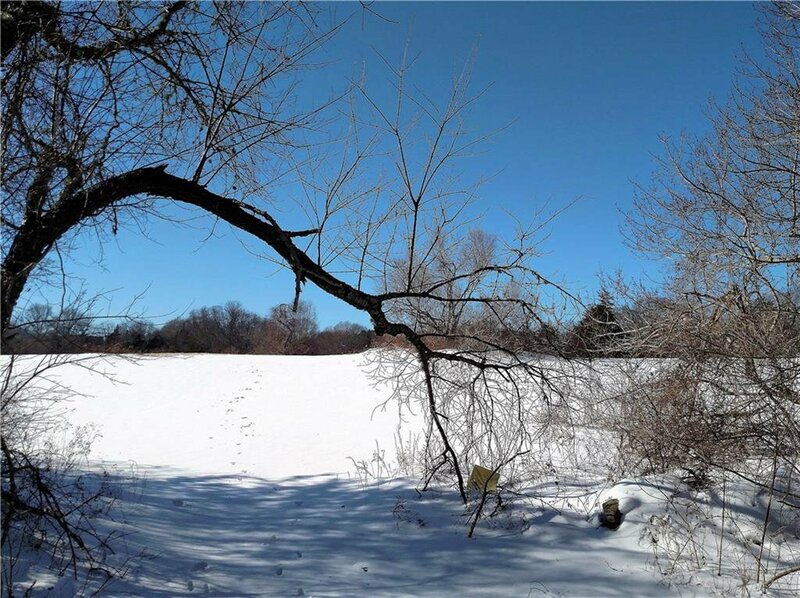 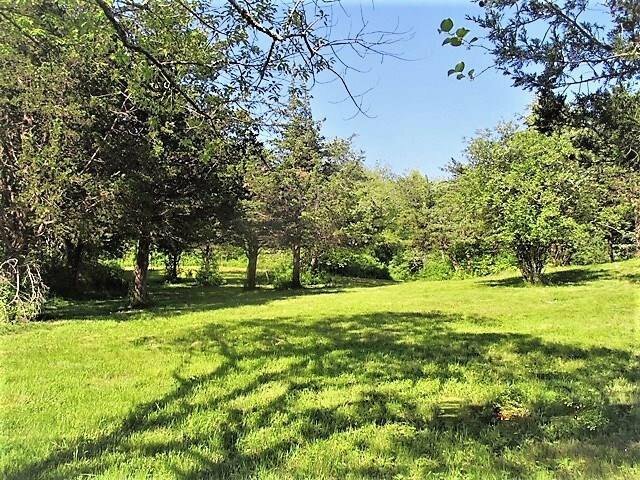 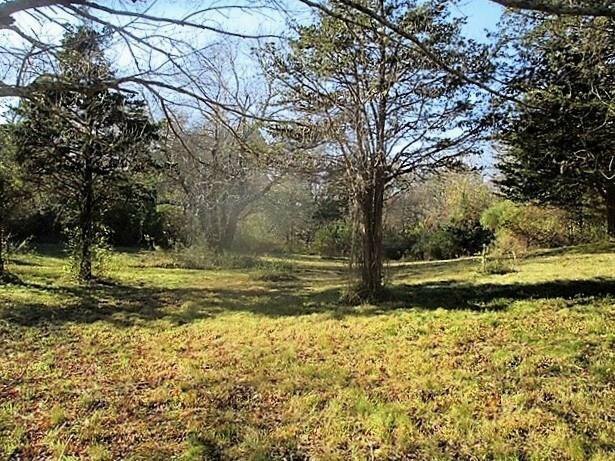 This property is also listed as a combined 21+ acre parcel with 4 lots (MLS# 1212912) and as another 10+ acre parcel with 2 lots (MLS#1212914).